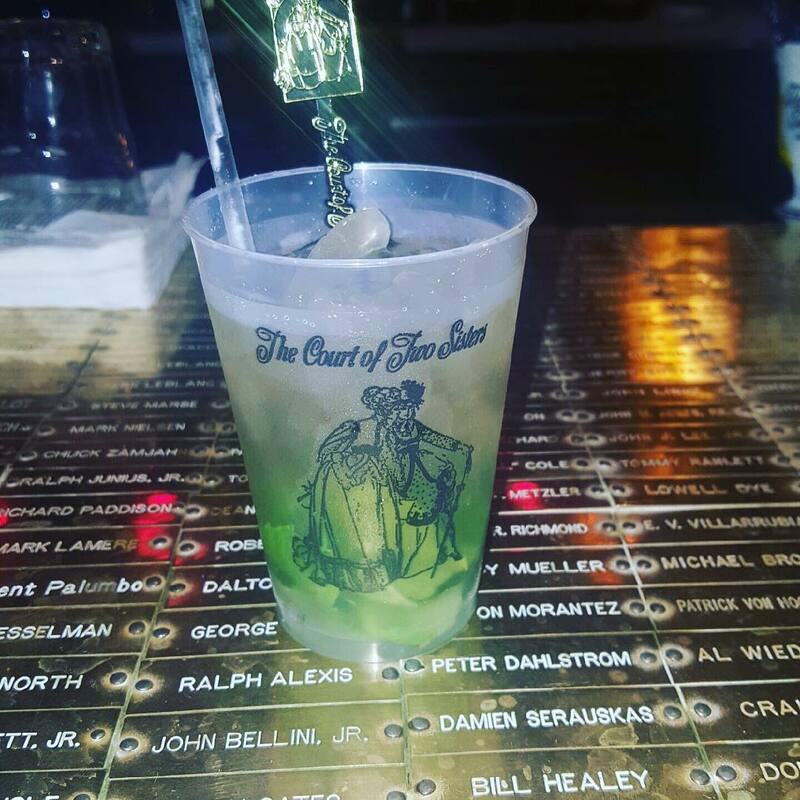 Check Out the Distinct Custom Stirrers at The Court of Two Sisters in New Orleans! 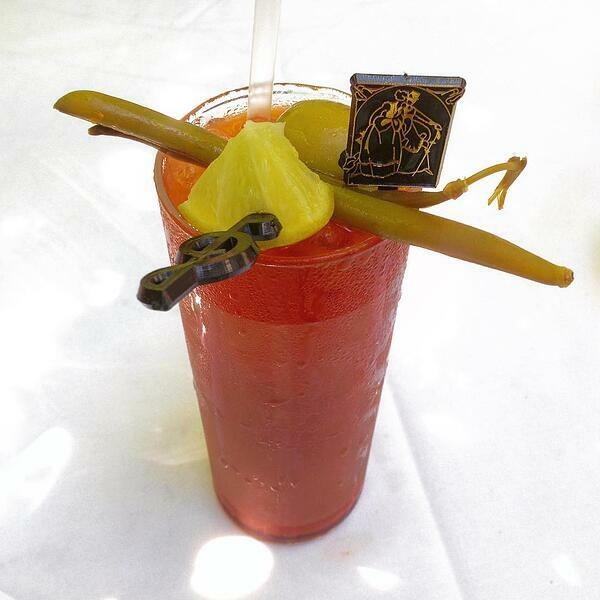 The Court of Two Sisters in New Orleans is an iconic restaurant in the heart of the French Quarter that is well-known for its large, picturesque dining courtyard, Jazz Brunch & romantic Creole dinner. Their establishment is certainly quite a fixture in the Big Easy. 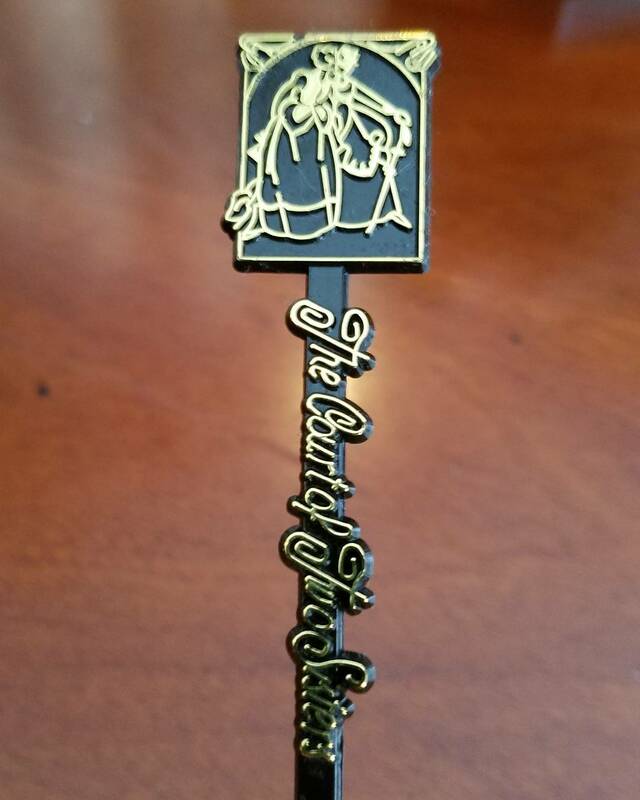 For decades, the Royer Corporation team has had the pleasure of manufacturing custom cocktail stirrers & swizzle sticks for The Court of Two Sisters. 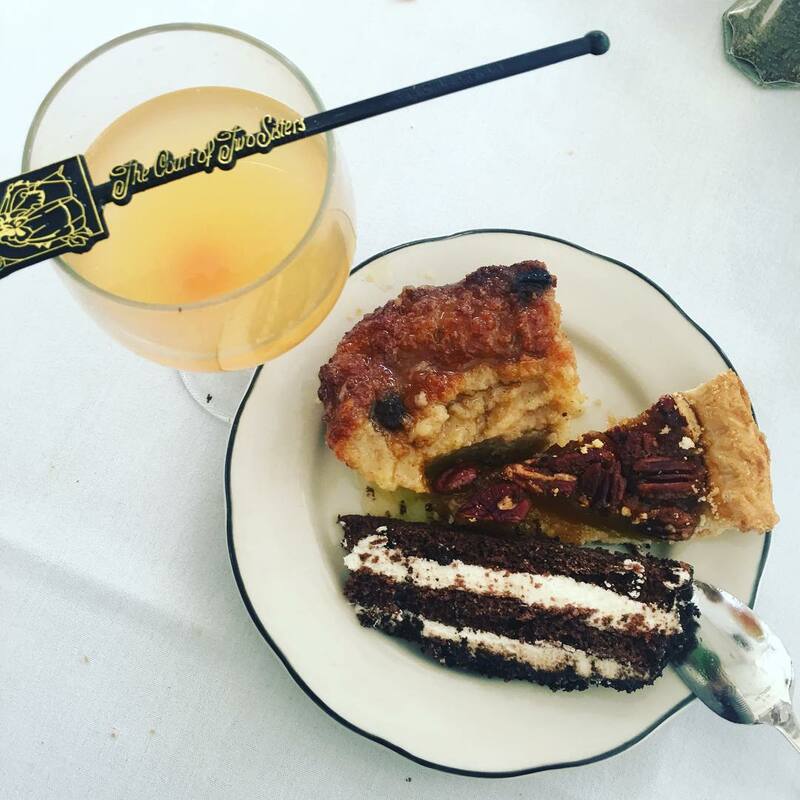 Through posts on Instagram in recent years, we have uncovered a number of incredible photos that show the elegant swizzle sticks in action. 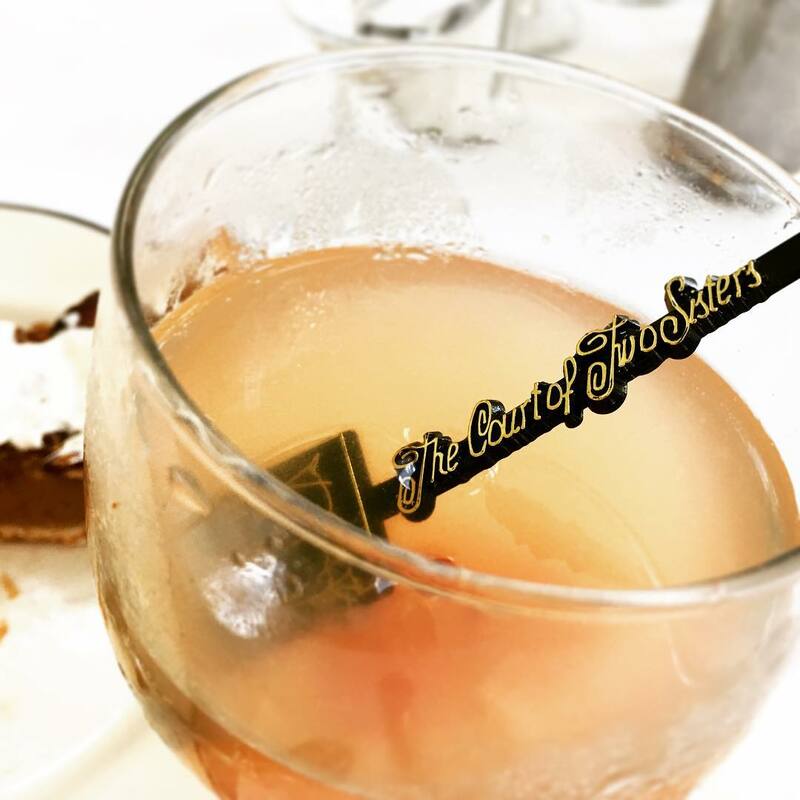 While dressing up drinks for all restaurant visitors, the custom stirrers also generate lasting value when photos are posted online!  Check out the pictures below and let us know what you think!